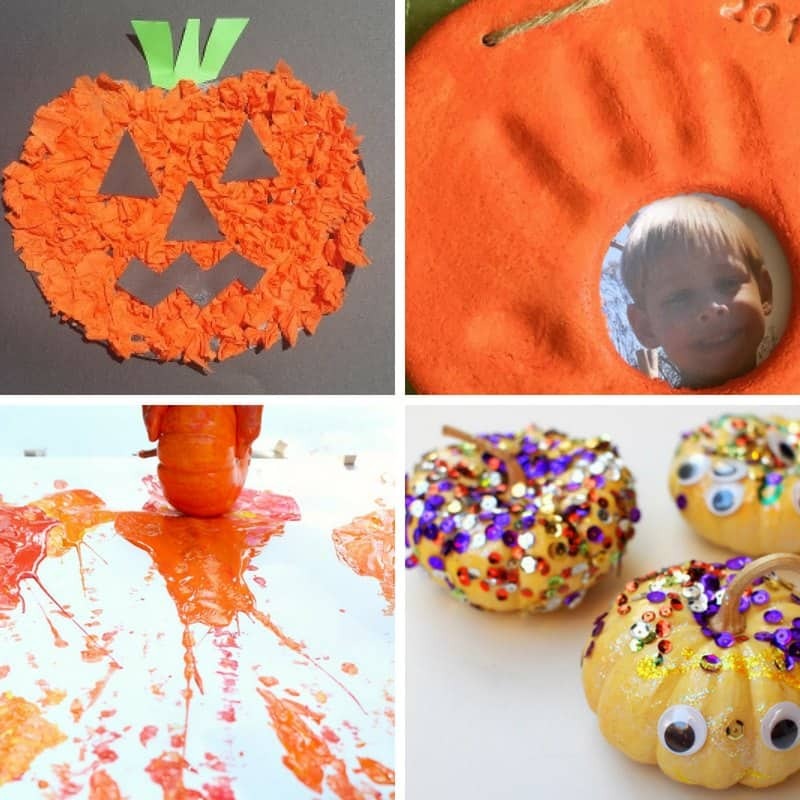 You are here: Home / Halloween / Pumpkin themed activities for toddlers – Fall and Halloween! 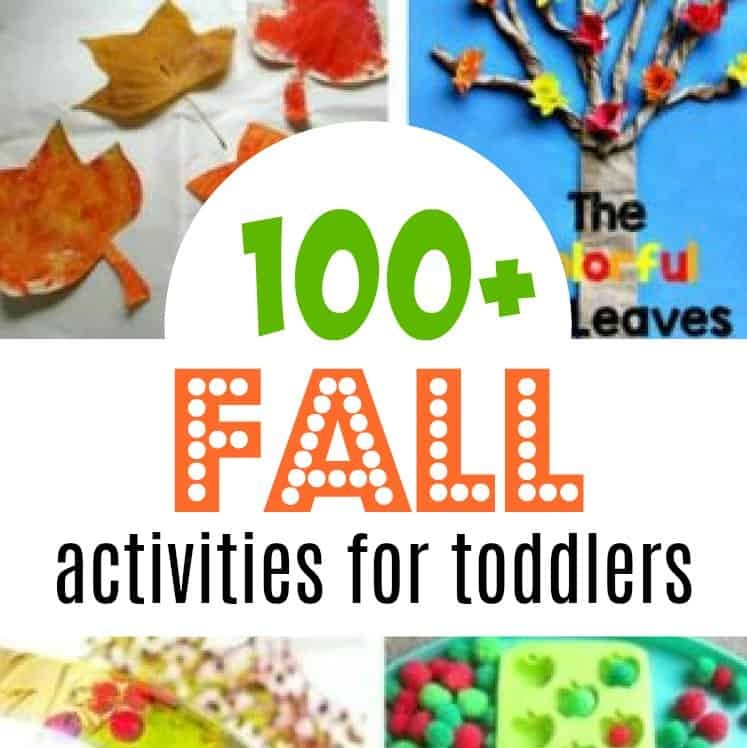 Pumpkin themed activities for toddlers – Fall and Halloween! Are you a fan of Fall and Halloween? 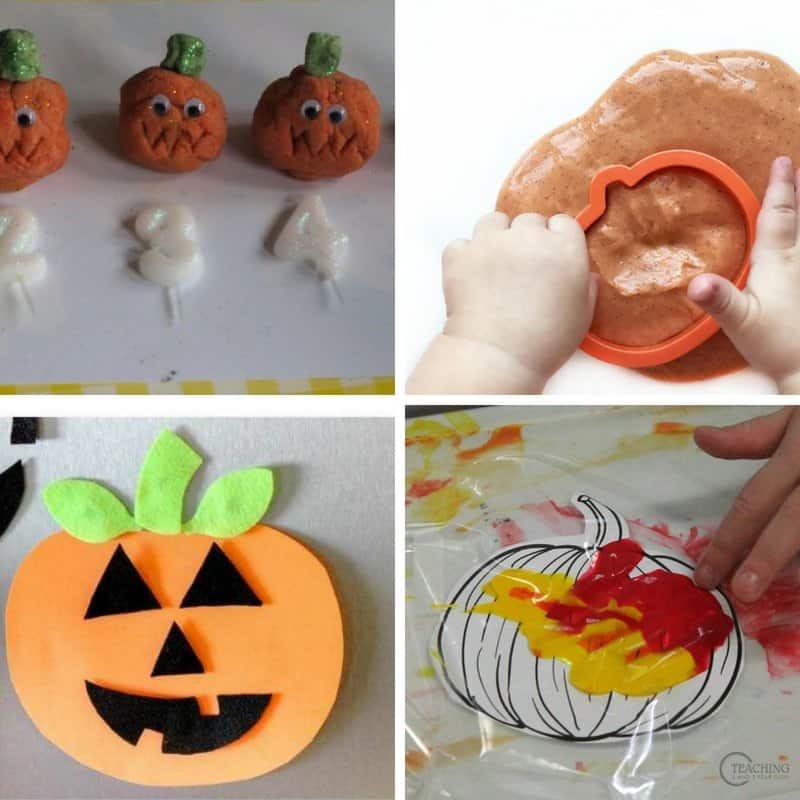 Isn’t it the perfect time to set up some pumpkin themed activities for toddlers? While pumpkins don’t have to be only for Halloween, it’s definitely the season for them! 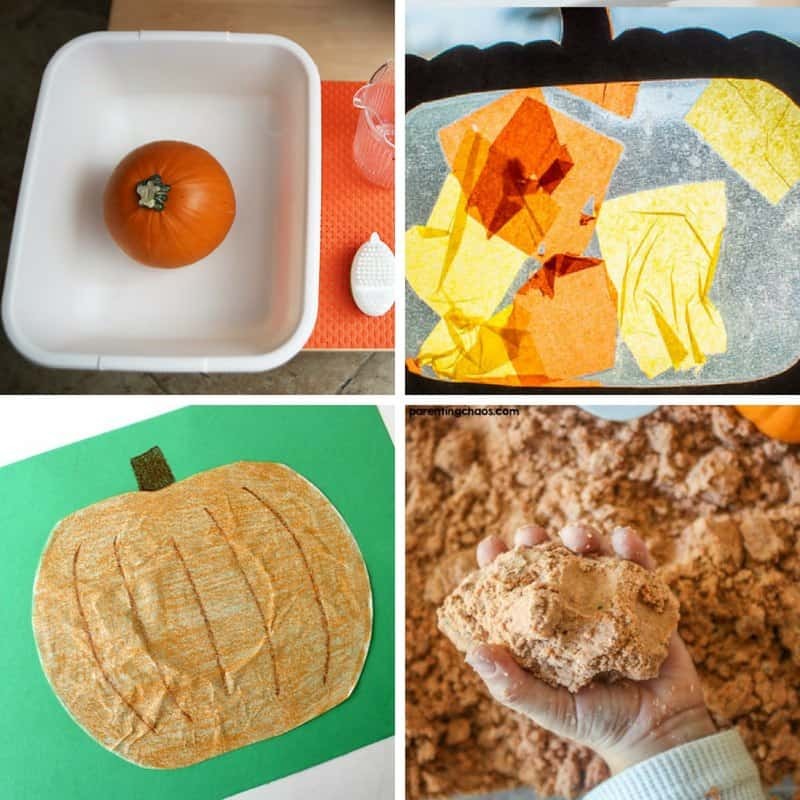 Your toddler or preschooler will have so much fun with these pumpkin activities – simple enough for the younger ones too! 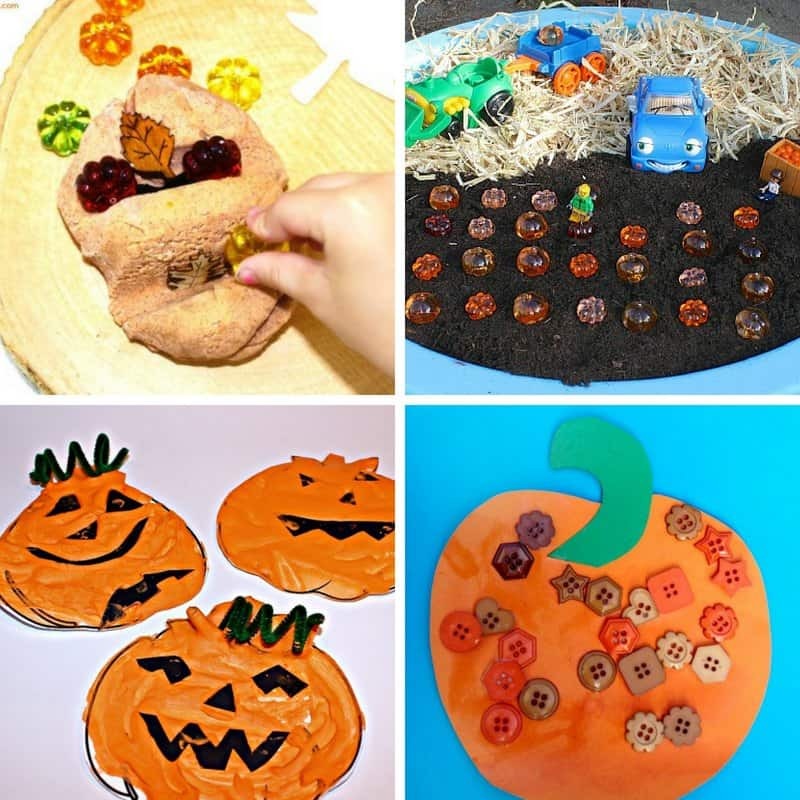 If you’re looking for Halloween activities, make sure you check out huge collection of Halloween crafts and Halloween Sensory Play ideas too. 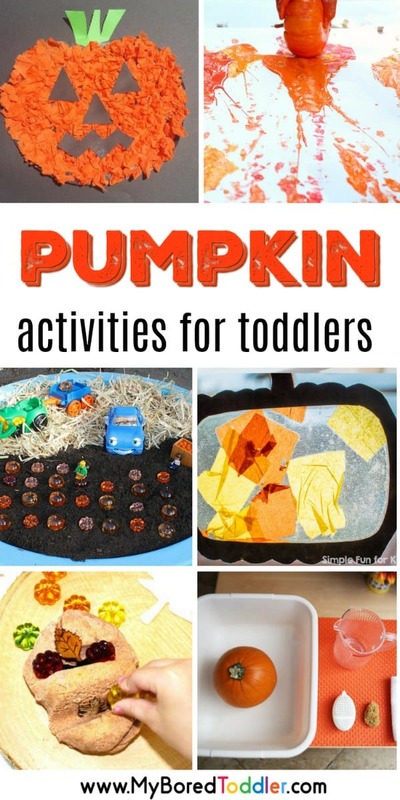 This post is full of fun pumpkin themed activities that I know your toddler will enjoy! 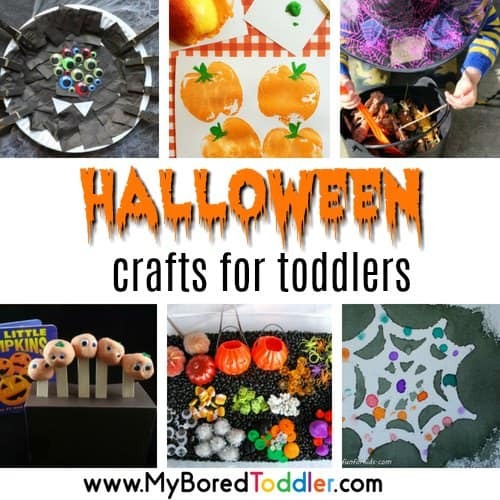 I would love to see some photos of your pumpkin activities and crafts – share them in our Facebook group or tag us on Instagram (@myboredtoddler) and use #MyBoredToddler so we can all see your pics. You can also subscribe to our weekly newsletter and follow us on Facebook, Twitter , Pinterest and Instagram.